This is regarding an urgent opening with our Client. Ability to travel as business needs require· Bachelor's degree in Technology (Master's Degree in Technology preferred) · The ability to effectively work independently and as part of a team providing direction and mentorship to others as needed. · Strong object oriented programming experience · Visual Force, Apex, Trigger and experience. 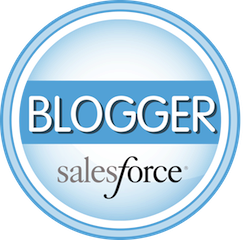 ·Salesforce.com Certified Developer - DEV401 and DEV501 (Apex and Visual Force Advanced Developer). Interested Candidate send us below information with Update Profile attached. Need candidates from any where else willing to relocate Hyderabad. If you have any references please feel free to give us. Shall process your candidature with utmost care.